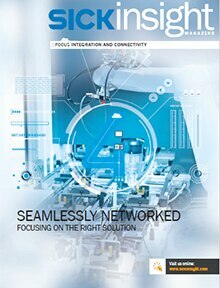 Networked production and control processes in complex machine environments determine the industrial future. Sensor intelligence is required for the highly complex process of converting physical signals into sensor information. 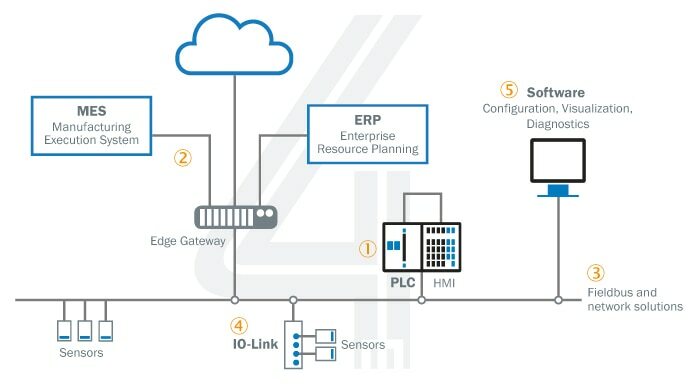 Intelligent sensor systems are already being used to support dynamic industry processes involving real-time optimization and self-organization. For reliable network communication, it is essential that the required data is clearly defined and integrated into the networked data world. Selecting the right type of communication for a defined path plays an important part. In the SICK Sensor Blog, we document our path for the future and share our thoughts, innovations, and successes with you.